We are Chicagoland's premier auto brokerage, with over 20 years of experience in the automotive industry. Our sevice will put you in a brand new or quality pre-driven vehicle with the best pricing and financing options available to you. Whether you have established credit, reestablishing credit, or new to credit, we have a specialized program just for you. 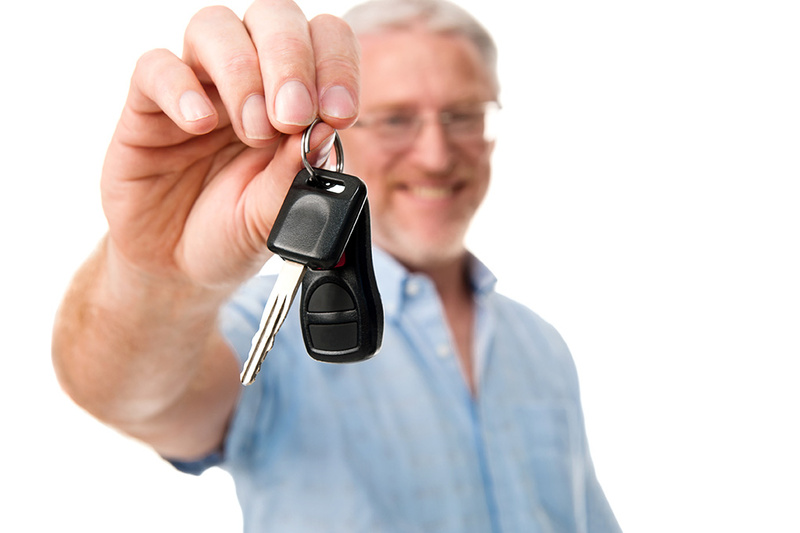 We can even secure you financing on a vehicle if you have limited income, fixed income or self-employed. If you’re interested in a hands-on in-person consultation, visit us today for a great affordable deal on a new or quality pre-driven vehicle. You may find our services simply amazing! Just the phrase " car sales " may make you cringe, but we make the process of buying a car simple and more enjoyable the way that it should be. No more spending hours even days looking for and negotiating the price of your chosen vehicle. We will find the vehicle, and pre-negotiate a price in your behalf that you could'nt possibly get otherwise. We will also secure you financing for those that are credit challenged. We are constantly looking for ways to improve our services to reach your satisfaction. Please feel free to leave us a message via the web site by clicking "Contact Us". Currently office visits by appointment only, call or email for appointment.